RealNetworks released its Best Practices guide for using facial recognition technology to support safer K-12 campuses. 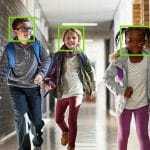 RealNetworks provides its facial recognition tool SAFR to school administrators free of charge to improve school safety. The release of the guide coincides with The National School Safety Center’s annual Safe Schools Week. The Best Practices guide for using facial recognition technology in schools raises awareness about security and privacy considerations associated with facial recognition technology. There are six policy areas included in the guide: notice, consent, security, retention, transparency, and management. RealNetworks also announced the availability of SAFR for Windows so K-12 schools in the United States and Canada can now run SAFR on Windows, macOS, and iOS for free. 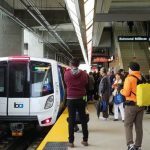 SAFR works with existing IP-based cameras to provide real-time recognition, and supports both local and cloud storage. 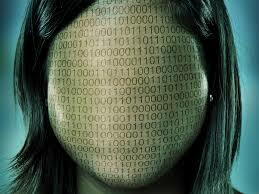 The software encrypts all facial data and images, and does not transmit personal or facial data over the internet when used locally. 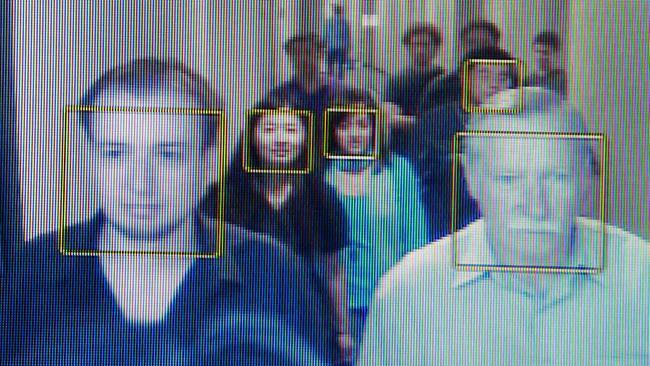 SAFR achieved a 99.8 percent accuracy score with the Labeled Faces in the Wild (LFW) dataset, based on the University of Massachusetts benchmark, and it has also been ranked as one of the world’s top facial recognition algorithms in “Wild Faces” False Non-Match Rate (FNMR) testing by NIST, according to the company. RealNetworks recently launched SAFR in India.